I received an unexpected package from Fujifilm the other day. 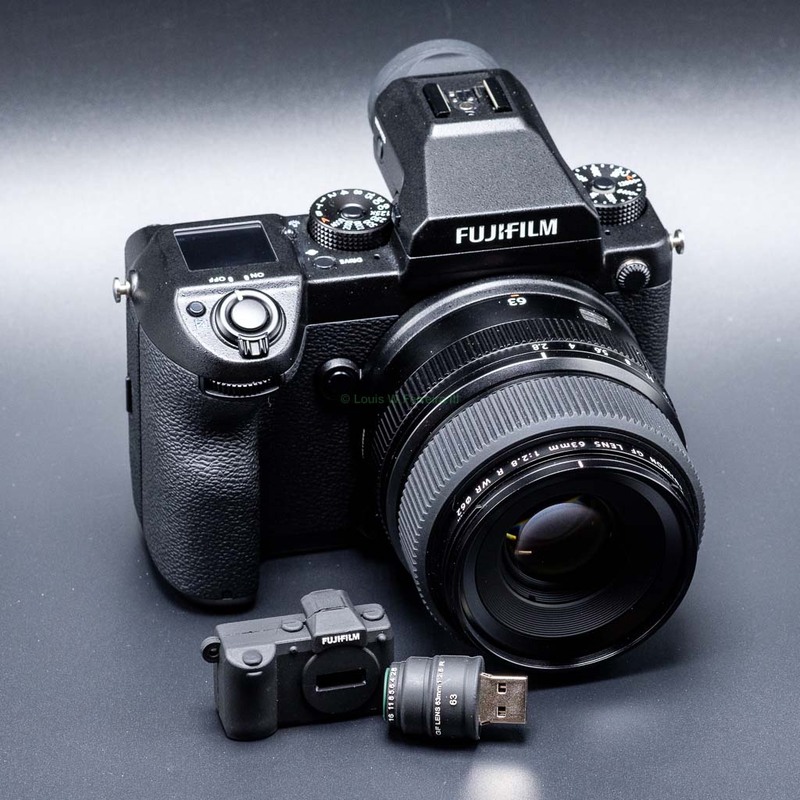 A 16GB mini Fujifilm GFX 50S keychain/thumb drive. It’s a nice touch and probably the item I like most out of the welcome kit so far. I’m curious if anyone else received theirs yet and if it came with the lens they register their camera with to sign up for the program. For me, it was the Fujinon GF 63mm F2.8 R WR and I think it would be a nice touch if they also included the Fujinon GF 32-64mm f4 R LM WR and Fujinon GF 120 f4 R LM OIS WR Macro for photographers that chose to register them with their camera first. These gifts could be manufactured a little better for how much the program costs, but it’s nice to know that nothing is being added as a gift that I will have to wait until my next renewal to receive. 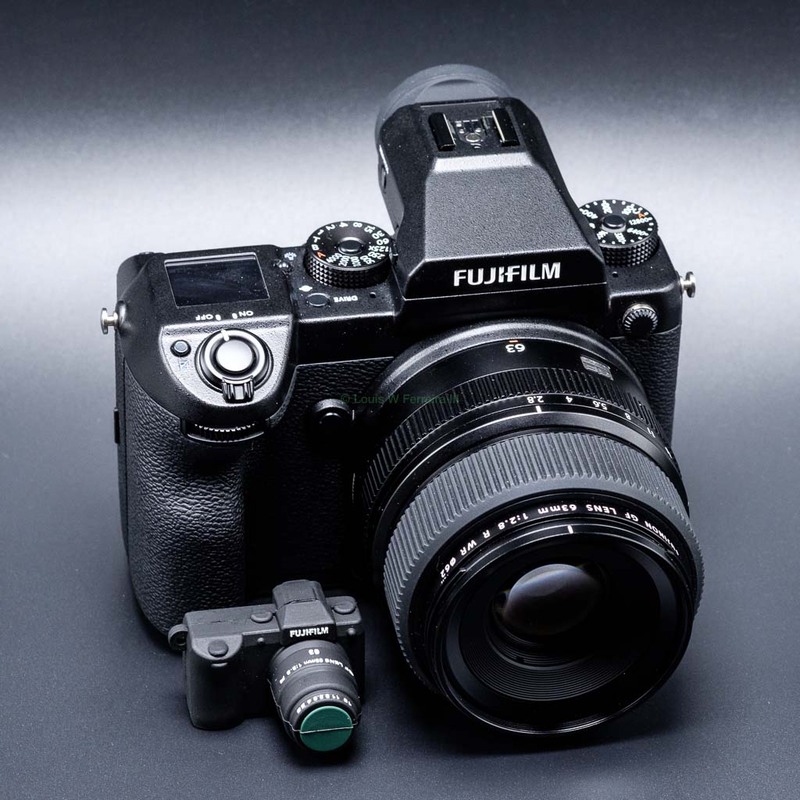 Fujifilm certainly takes care of their customers even if they don’t always meet or exceed high expectations of quality. I would even be happy if FPS members were offered a private store to buy exclusive shirts and accessories like the GFX pelican case Fujifilm uses to send cameras to X-Photographers. Hopefully, the program continues to grow and eventually include all of my X gear. I’m not sure what I will do when renewal time comes around if they do not cover the rest of my gear for cleaning etc… It’s a nice program to be a part of, but as of now, I don’t see a lot of value unless you’re extremely hard on your gear and the GFX isn’t exactly a delicate camera. This entry was posted in Accessories, Fujifilm GFX, Fujifilm GFX 50S and tagged FPS, Fuji GFX, Fuji GFX 50S, Fuji GFX50S, Fuji Rumors, Fujifilm, Fujifilm GFX50S, Fujifilm Professional Services, Fujifilm Rumors, FujifilmRumors, Fujirumors, GFX, GFX 50S, GFX50S, Medium Format, Super Full Frame. Bookmark the permalink. Trackbacks are closed, but you can post a comment.